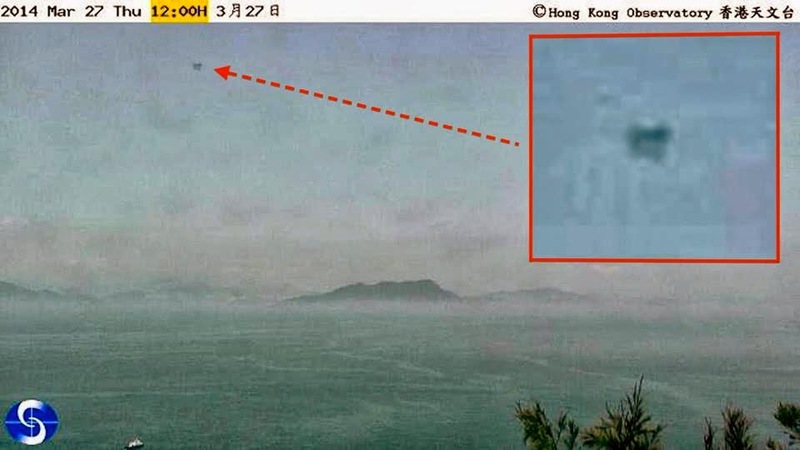 I was looking over some weather cams in the Hong Kong area, because I have caught several UFOs on these cams a few years ago, but haven't checked them in a while. One of the screenshots has a jellyfish like craft in it the shows dangling tentacles. The sky is smoggy, but evident that the craft is there. This particular cam shows Waglan Island looking north-northwest.